Live in Manhattan? 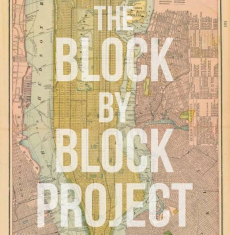 Know a thing or two about your block? Let's talk!